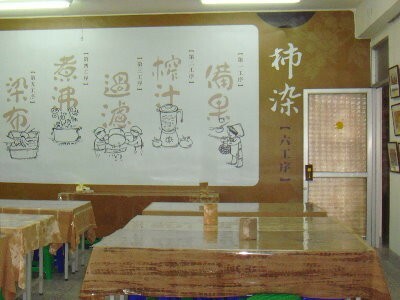 Under the guidance of Xinpu Township Office, local residents and persimmon industries established Sinpu Persimmon Dyeing Workshop in 2006. In 2011, the workshop was officially opened. 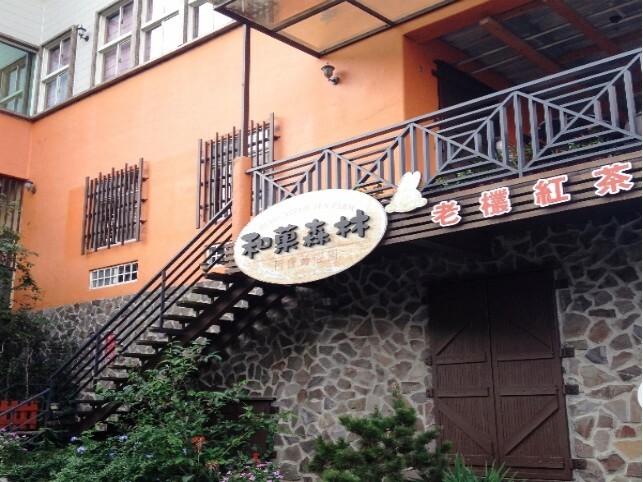 To promote and develop the local persimmon dyeing industry, the workshop integrates Hakka cultures into products and creates local aesthetics. 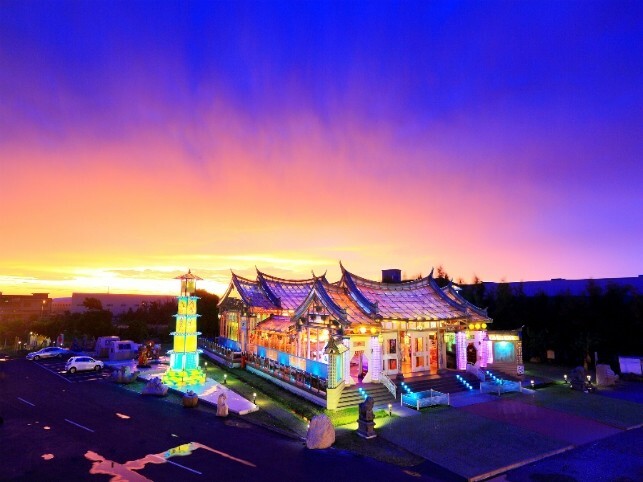 All products are handmade to reflect Hakka people’s simple and staid nature. 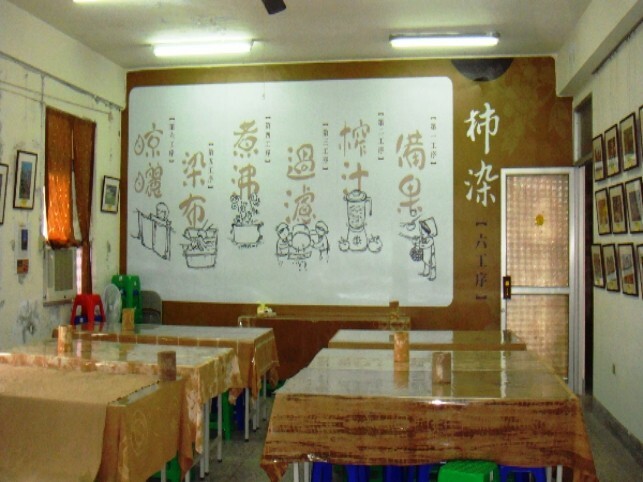 Here, visitors may have understanding of the long-standing Hakka persimmon dyeing. 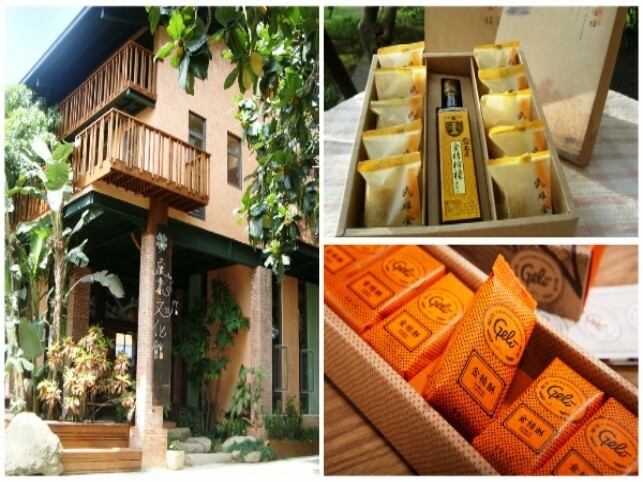 Featuring Hakka pounded tea, Puyu Hakka Tea aims to promote local food cultures. 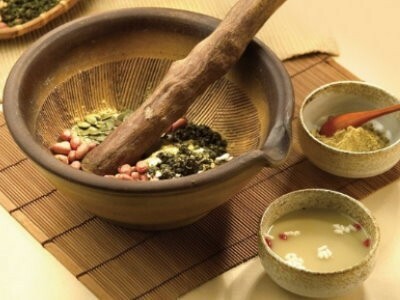 In response to health needs in modern days, Puyu Hakka Tea adds various nutrients to pounded tea and develops twelve flavors, such as sugar-free pounded tea, red dates pounded tea, almond pounded tea, coffee pounded tea, pounded tea with yam, red beans and barley, and salty pounded tea. Among these flavors, sugar-free pounded tea has received universal praise. Pounded tea is conveniently packaged in zipper bags decorated with Hakka printed cloth, making it an exquisite souvenir in terms of taste and texture.